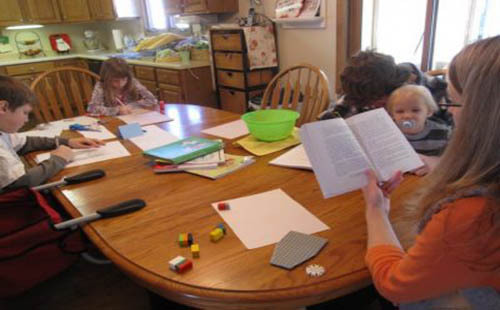 Tutorials / By T. C.
Homeschooling is definitely on the rise for many different reasons. Some feel like their children would flourish better in a home environment while others simply want to ensure that their children’s religious beliefs stay intact. Whatever your reason, it can be a daunting task to undertake. 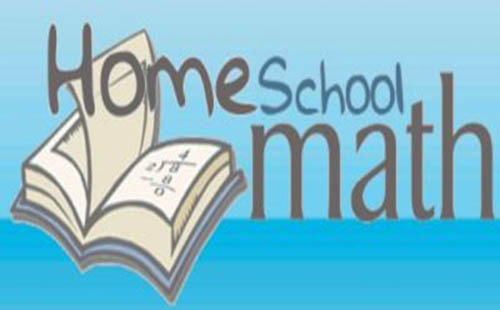 Math Works textbooks are the perfect choice for homeschooling moms, especially if your child needs some extra review and practice with key concepts. Available only for grades 5 and 6, the texts are a remediation course for pupils who have had trouble in mathematics up to grade 4. When I started searching for educational apps to help me homeschool my now-tweens, I realized there are probably more apps out there than kids who are home-schooled. There are more than a thousand applications related to learning and teaching, actually. However, not all of them are appropriate for homeschooling parents.